Time for the June Rudolph Days Challenge. You have until midnight PST June 30th, to enter your Christmas card or Christmas project. Here is a quick review of the rules for your perusal. 7. Prizes will be shipped anywhere in the world. 8. The winner will be selected by random draw and announced on the first day of the following month. As always, we have some wonderful inspiration from our design team. 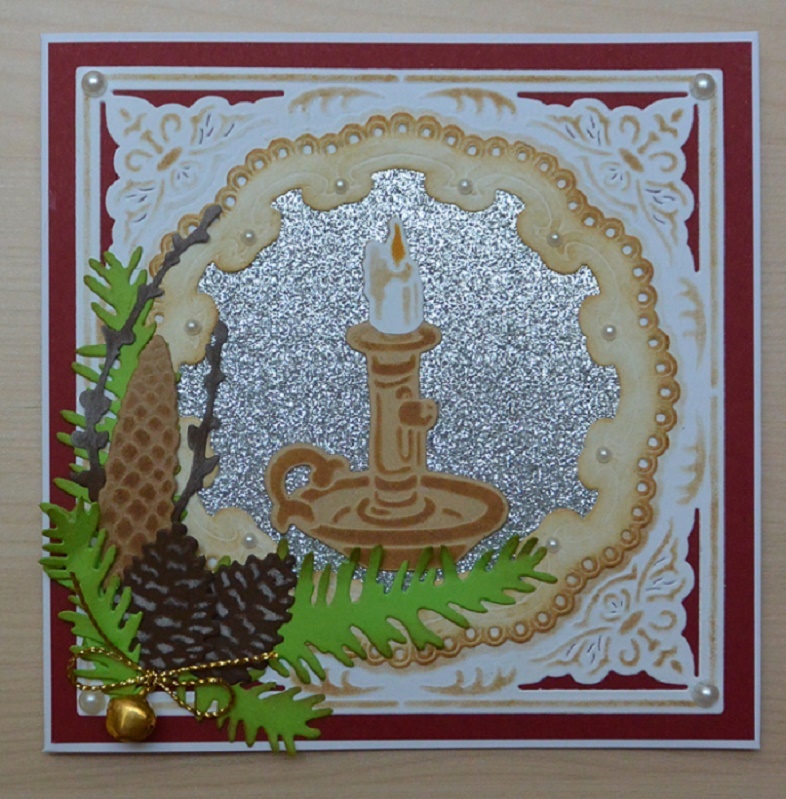 Valerija of Moje Veselji has mad this beautiful Christmas Candle card. 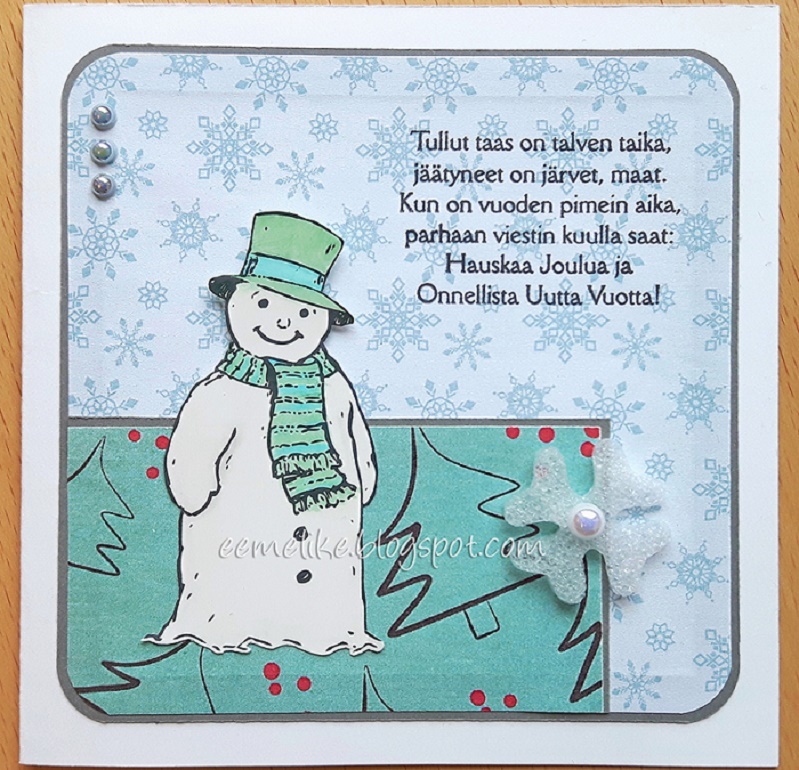 I am loving all that silver glittery background and the pretty dies she used here. The white square intricate die looks wonderful against the red card background. Liz of Crafty Sunflower has made this striking red and white reindeer card. Amazing how the white makes such a pop against the red embossed background! That reindeer is getting ready for takeoff...could it be Rudolph? 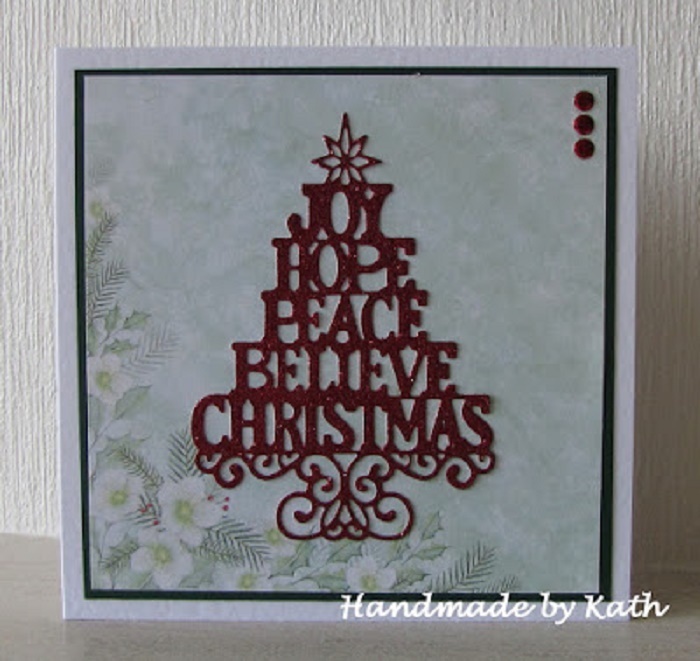 Kath at Handmade by Kathleen has made this stunning Christmas Tree greetings card. How I love that die! It has tons of sparkle as it is cut from red glitter paper. My card is quite simple. I used a Penny Black Stickeroo, matted twice with red card. I off-centered that onto a piece of Echo Park Chillingsworth Manor 12x12 scrapbook paper which a cut down into 6 inch squares. I quite like this paper as it has a kind of dirty brownish edge on two side, which looks like it was ink distressed. I had a fairly slender snippet of greenish/brown dotted DP. Sorry I do not remember the manufacturer anymore. I used that as a sort of grounding strip to anchor two layers of Memory Box Fir borders. The front layer is just green card but the back layer is distressed silver metallic card. The green was very similar to the background and blended in too much, so I gave it a random coat of Wink of Stella white and I missed some areas on purpose, so you could still see part of the green card. I am entering my card in the following challenges. or a surprise stamp set. It has to be a surprize because I forgot to write the name down before I left to visit my Mum...silly me. 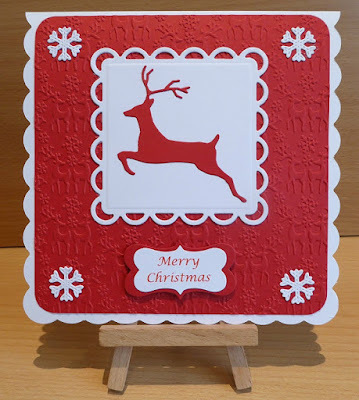 I have some great Christmas stamp prizes so will let the winner pick from my prize stash! Some lovely cards from the team, thanks to all. Very pretty sample cards! Maureen, I love how you double matted your image in the same red. That is a great idea! Beautiful cards! Thank you so much for another Rudolph Day! I am so far behind on my cards after being away from blogland for nearly two months. I need to get back in the swing of things and will definitely be joining you next week! Thank you for the inspiration! Enjoy your weekend! Hi Mo, You will see from my post that I've got a computer problem, but I have managed to write and publish my entry from my tablet. 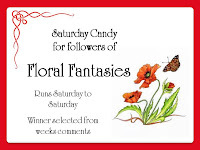 I have added my link to your linky list but I am sorry I can't do the link to your blog from mine. I love your card with the wintry bough, and all the DT cards are lovely, I especially like Eemeli's cute snowman. I have visited all your Design Team. Your card is wonderful also, and such a very lovely design. I nearly made a mistake and worked on 2 cards today for the challenge, but when I read the instructions again realized I couldn't enter this month. So they will be my DT cards for the months I am on the Design Team now. 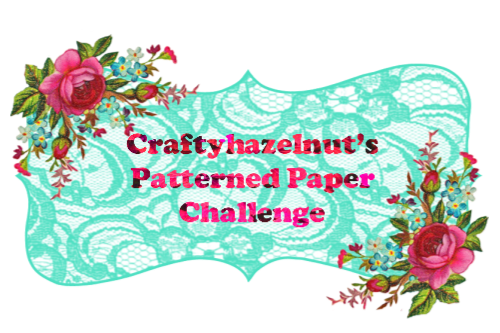 Fabulous projects and fun challenge! Makes me want to get out my Christmas goodies to make cards! thank you for info that I could join in this month. Yay!!! Can't believe I have managed a Christmas Card whilst the challenge is still running! Wonders will never cease!! LOL!! Loving your card very much. The fir die and the Stickeroo go beautifully together! Lots of lovely DT inspiration as always. What a pretty card you made here Mo - I just love how the border along one edge echoes the image! Neat touch! I'll be back to enter my own offering ASAP! Your card is a real stunner Maureen! I love the layered pines and and how they reflect the pines on your stickeroo! It's a great design! Thanks for another fun Rudolph challenge this month too! Lovely cards, they are great inspirations! Hope to have time to play me too. I was sure I'd commented Mo! Great DT cards and I do love your Snippets card with the fir branches down the side border to echo the gorgeous image. I just linked up. Thanks for another fun RD and such wonderful DT makes as well as your own. I love Rudoplh Day Challenge. Thank you for a beautiful inspiration for the challenge and the opportunity to play with you. Beautiful creations by the DT!! Happy to have remembered to play along this month. Fab makes by the DT. Love the diversity. Beautiful DT cards as usual, some great ideas here! What lovely inspiring cards from the design team! A pretty image on your card, perfectly framed. Thanks for encouraging us all to get on with our Christmas cards without the panic. Lovely cards from the DT, and I really like how you incorporated the die cuts in your card. Sorry I've not had time to visit everyone and comment this month, love everyone's cards! Thanks very much Mo for allowing me to be part of the design team for the last 6 months. mm I know just scraping in by my coat tails again Mo.. what a great challenge, and so lovely to see so many folks playing too! wow, great inspirations from DT! Brilliant use of the Stickeroo, Maureen--gorgeous card, as are those of the DT! So sorry I didn't get a card made for this month, but I will next month, as you know--haha!